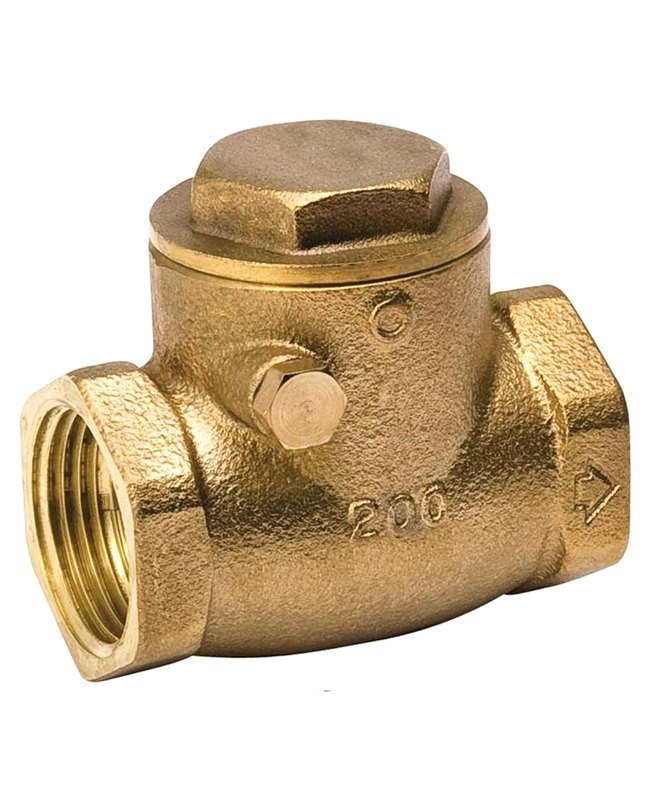 Check valve are self-activating safety valves that permit gases and liquids to flow in only one direction. 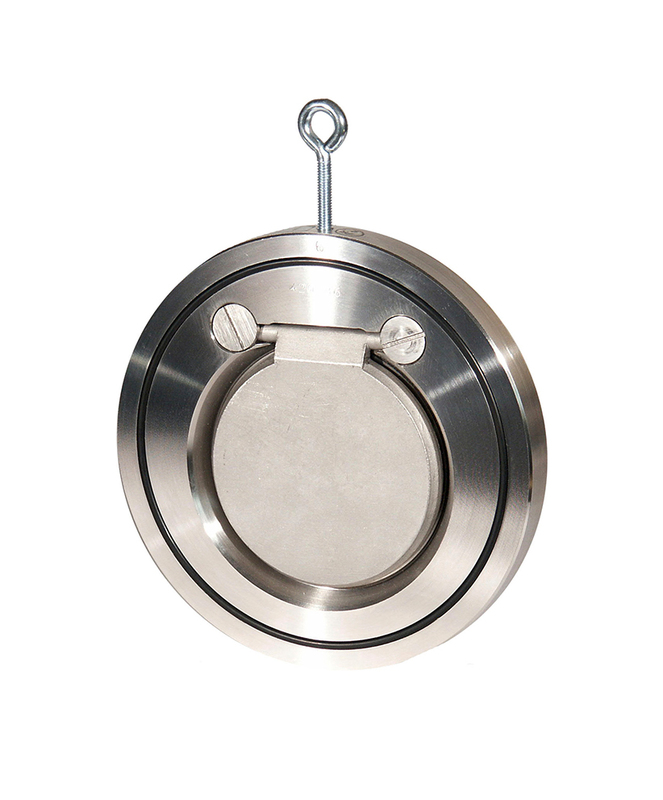 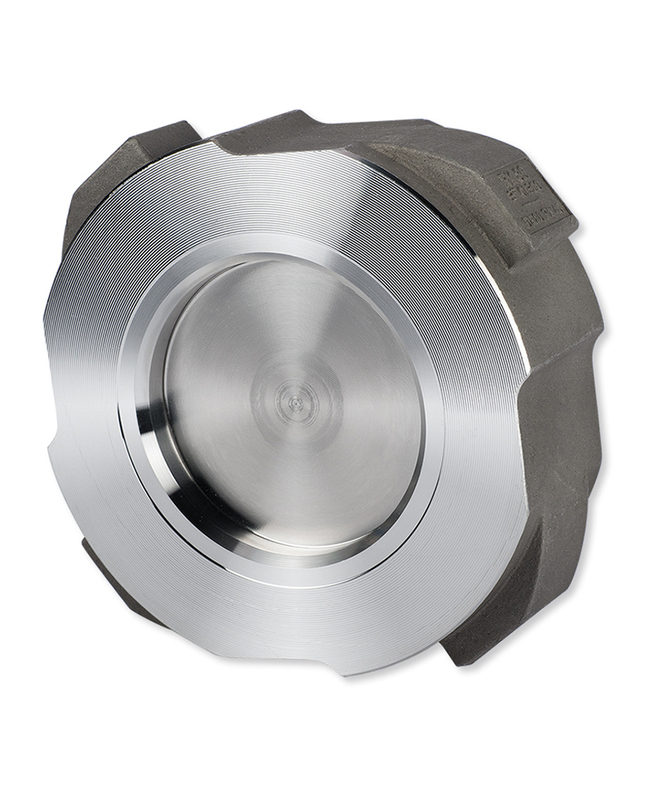 Dual plate check valve type are a compact kind of check valve, with a short dimension. 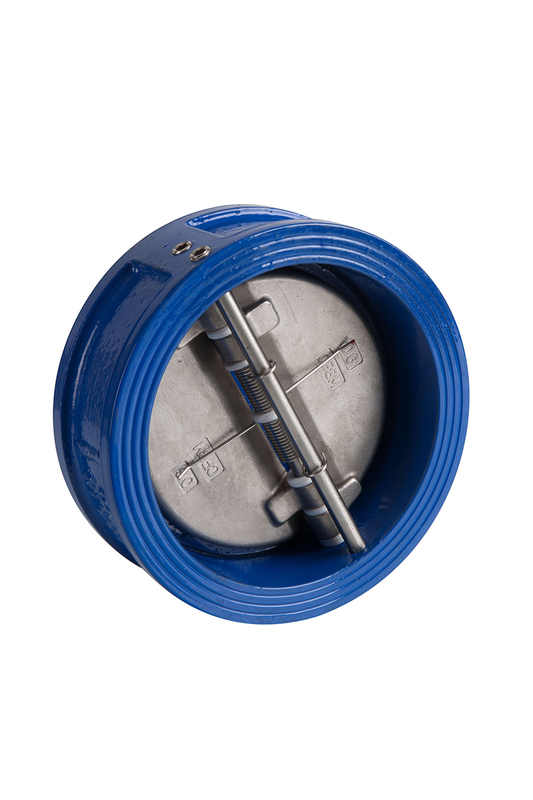 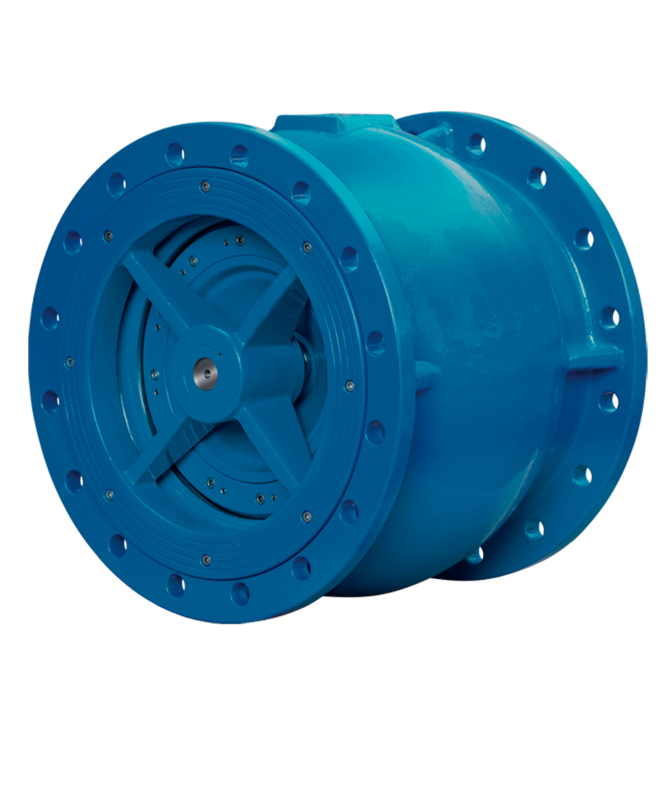 This check valves can be mounted directly between flange and in accordance to any standard flange connection. 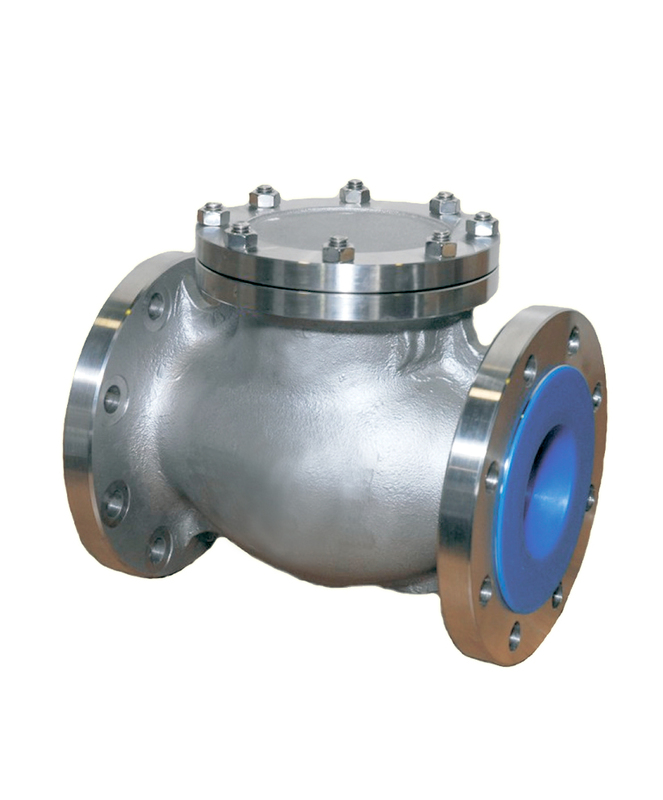 Non return check valve are self acting valve that when pressurized by the fluid system permit the passage and prevent the back flow when the system pressure is off. 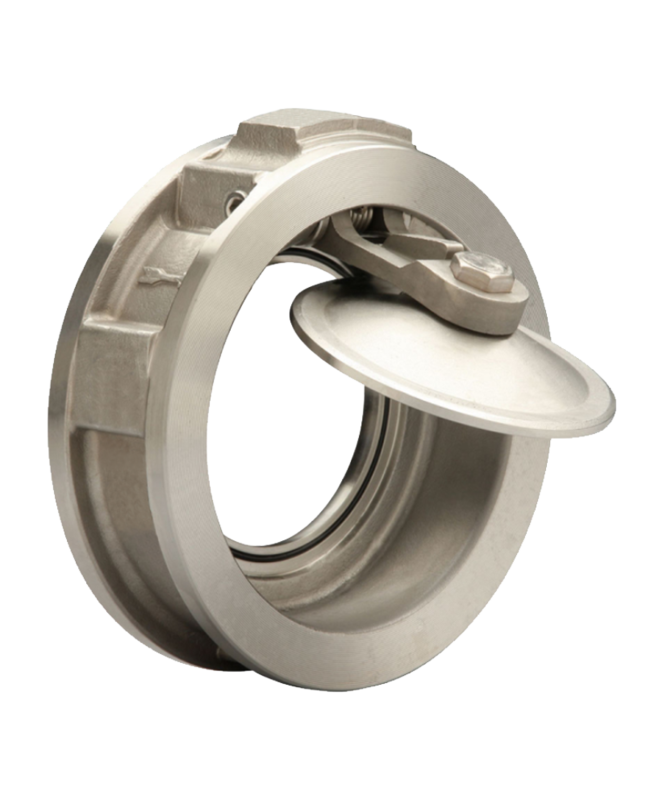 Non return check valve simply stop the flow in one direction to allow flow in the opposite direction.